an indicator or predictor of something. Bellwether Design Co. believes that environments should be as unique as the individuals that inhabit them. Whether you are seeking to revitalize your spaces or construct your dream domain, we are ready to help. We have a penchant for originality and a delight for details. If you're embarking on a construction project, let us be your boots on the ground. Or, if paint and pillows will enliven your space, let us guide your choices and provide the finishing touches your home deserves. We aim for our process to be collaborative and joyful. We are guided by a respect for the budget and a desire to enhance the way you live and entertain. After all, the process of making your house a home should reflect the ethos of the people who live in the spaces and the life you lead. Starting a remodel or renovation? Let us be your boots on the ground. We delight in the details so you don't have to! Let's start planning your spaces for the functionality you deserve before the dirt starts to fly. We love getting involved at any point in your timeline - but the earlier we can get our hands dirty the better! Transformation can sometimes be as simple as a fresh perspective. Fresh paint, updating furniture, accents and art can make a space feel brand new. From creating hard-working built-ins to maximizing your dream closet... simple fixes can often be exactly what your home needs to accommodate the way you live. 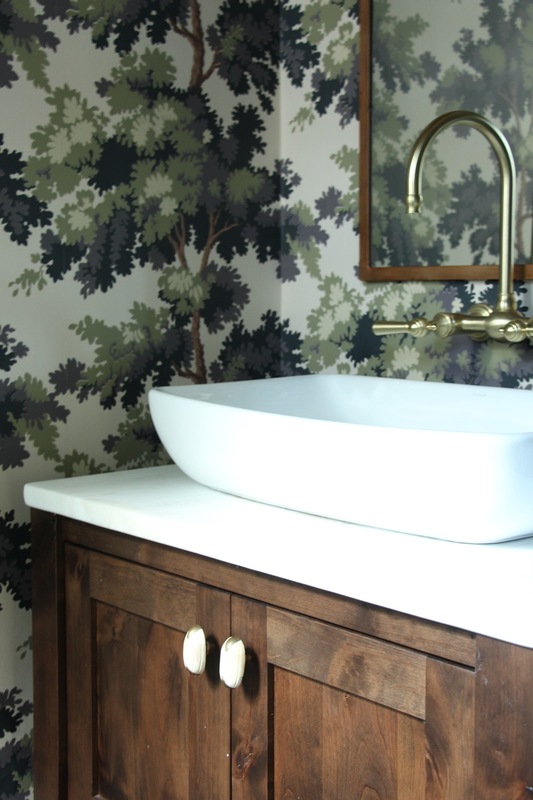 Fixtures such as lighting and faucets truly act as the jewelry for any fully realized space. Playing with finishes and mixing metals can take an ordinary room and elevate it's style. Whether your vision is for understated elegance or a sleek modern abode, allow us to guide your selections to truly make your spaces sing!